The Eco+ is a programmable, fast-acting convection heater that’s ideal for top-up heating in less frequented rooms. Responsive, easy to use, and competitively priced, the Eco+ is a superb choice for portable or occasional heating on a budget. 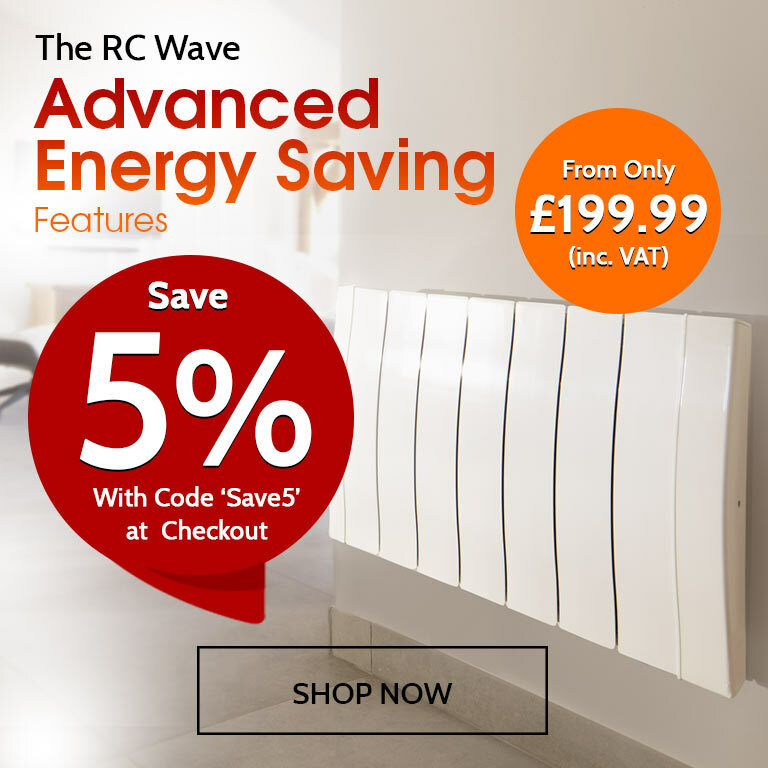 Our bestselling electric radiator, the RC Wave sets a gold standard for whole home heating - boasting digital programming options, energy-saving features, and a sleek, curved body that adds individuality wherever it’s placed. 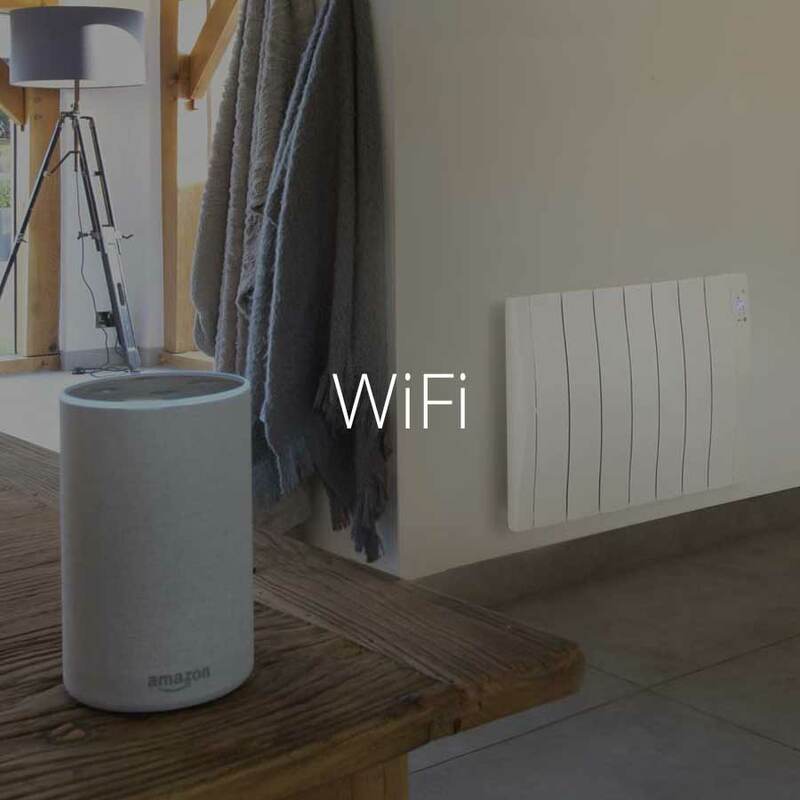 The SmartWave is the definitive next generation heating solution, offering WiFi control and intuitive motion-sensing technology. Heat your home without lifting a finger and enjoy energy-efficient smart heating fit for the 21st century. 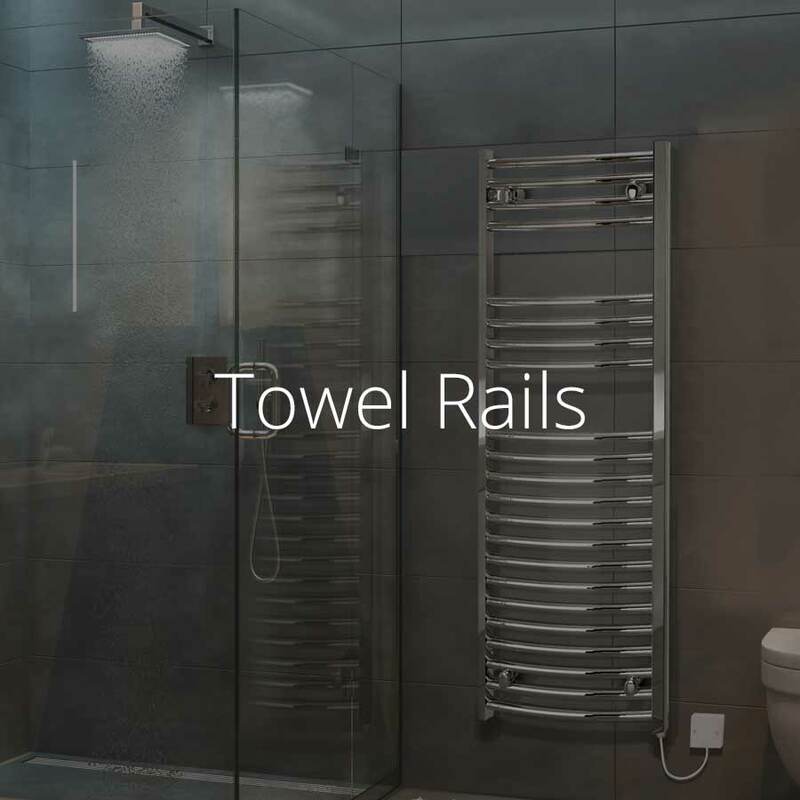 Welcome to Electric Radiators Direct, suppliers of energy efficient electric radiators and towel rails. 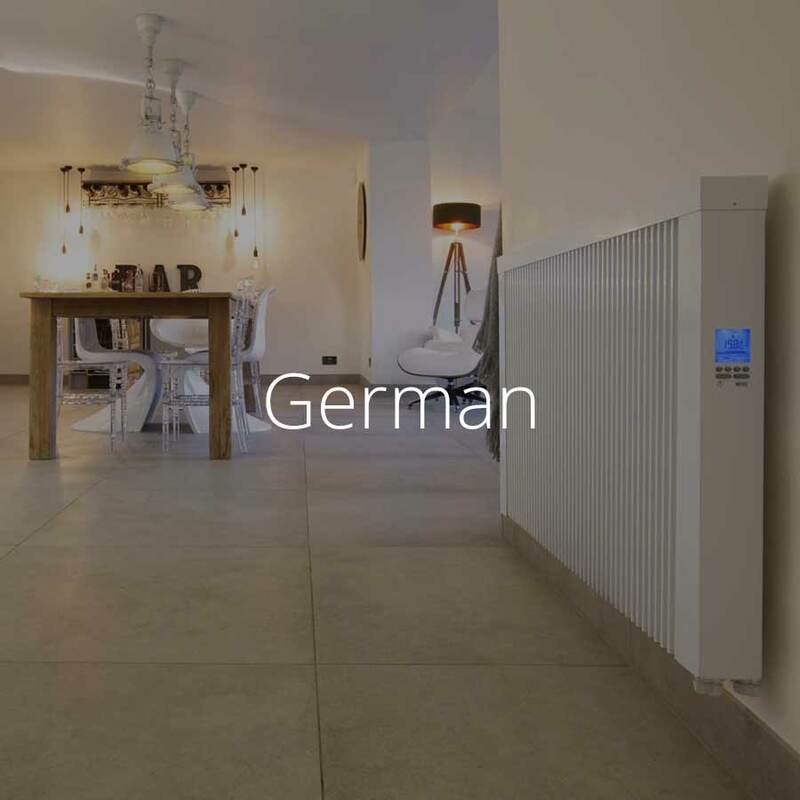 We champion electric heating as the heating solution of the future because it is carbon free, ideal for use with sustainable energy and perfectly adapted to take advantage of SMART electronic technology. Once upon a time, electric heating was limited to rudimentary storage heaters designed to save money by heating up overnight using cheap rate electricity and releasing heat during the day. Inefficient, bulky, and difficult to control, storage heaters are rarely popular in homes today. 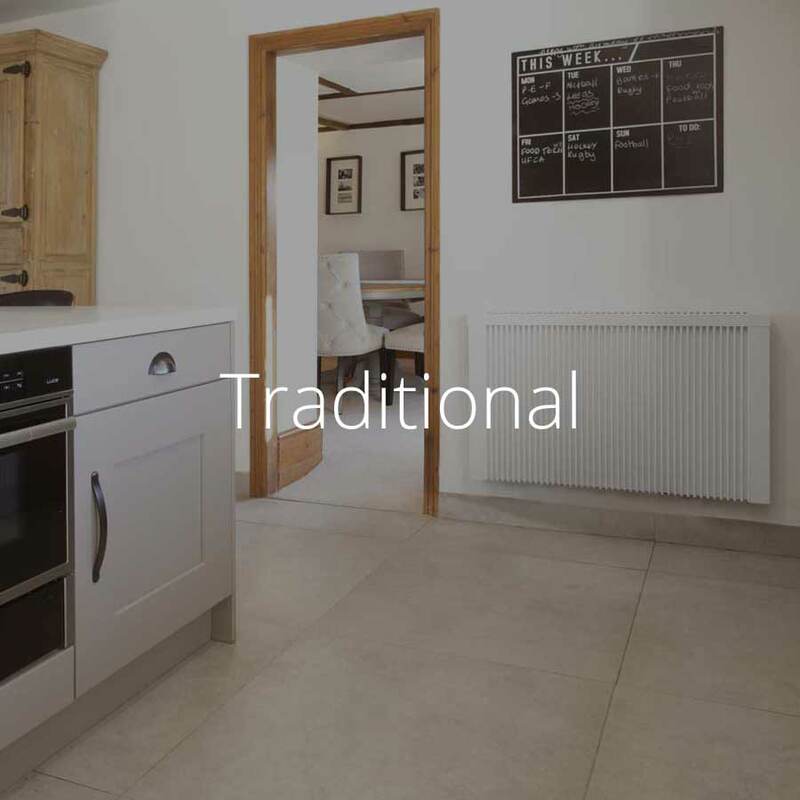 However, not all homeowners realise that electric heating has evolved in recent decades, and now electric radiators offer an easy-install, maintenance free heating option with running costs to rival gas central heating. Electric radiators are a fantastic forward-looking heating solution because they run equally well whether your electricity is generated by burning fossil fuels or by harnessing sustainable resources. 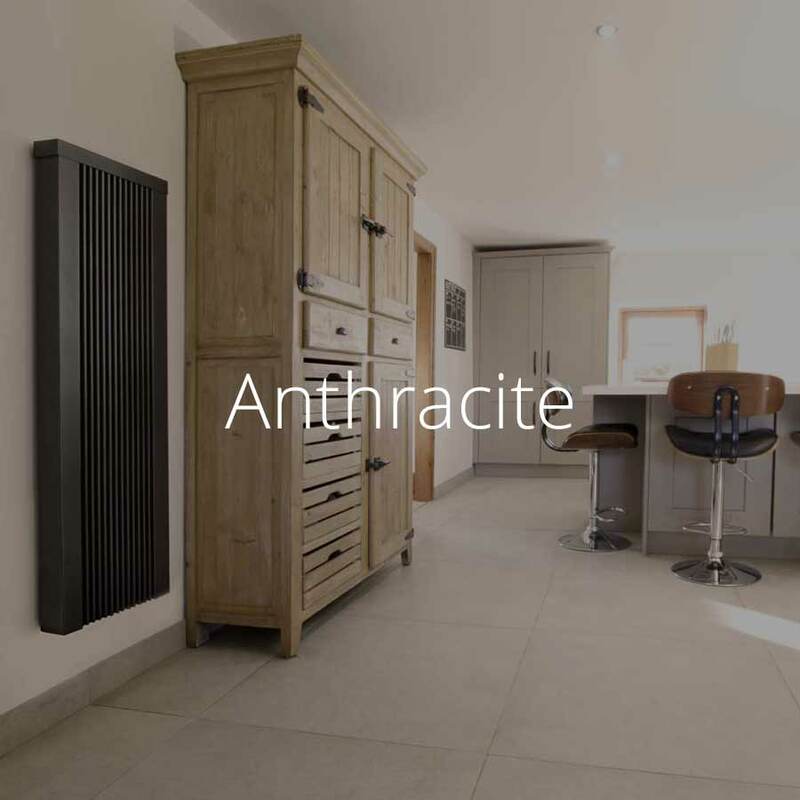 As fossil fuels become scarcer and renewable energy increasingly dominates the energy sector, electric radiators provide an adaptable heating option than keeps up with the changing times. 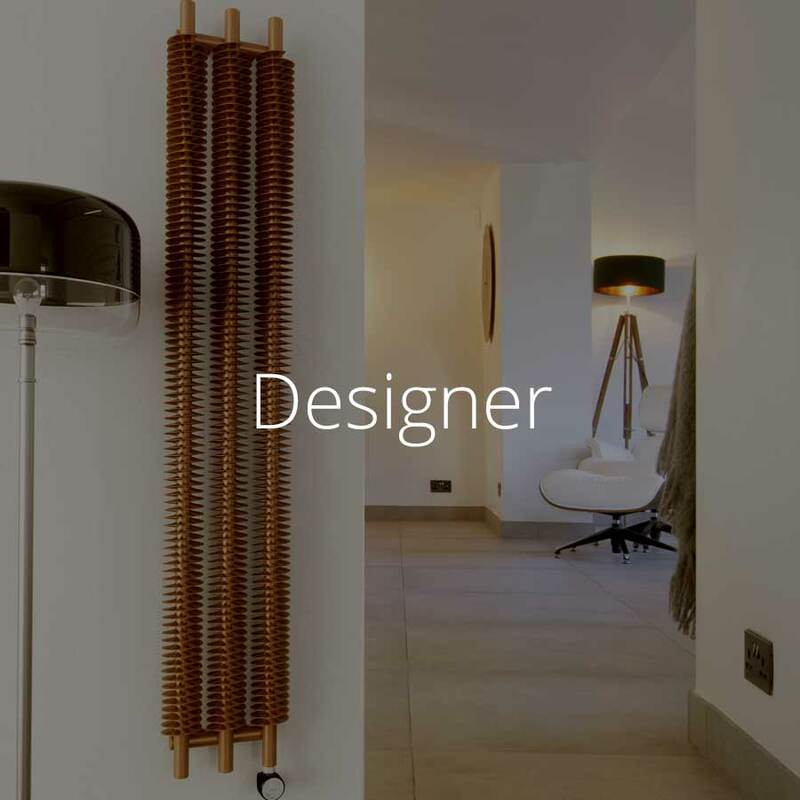 The company was founded in 2013 to meet the rising demand for energy efficient electric radiators at affordable prices. Since then we have been committed to making comfortable heating with a low carbon footprint an affordable option for all households and businesses, whatever the budget. 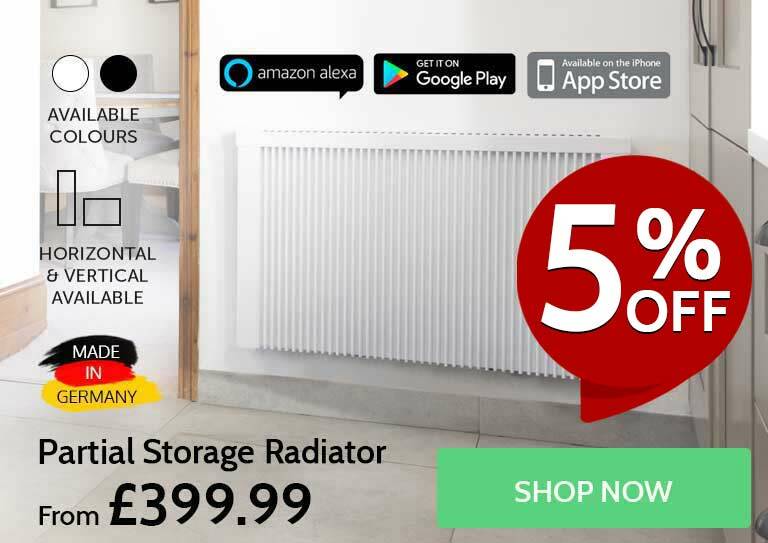 When you shop at Electric Radiators Direct you will find a comprehensive range of products with something for every property, design scheme and budget. Our website is packed full of useful information, and, if you’re still unsure, our friendly team of heating advisors are only a phone call away. At Electric Radiators Direct we're proud to offer exceptional customer service with an award-winning team here to help you before, during and after your purchase. 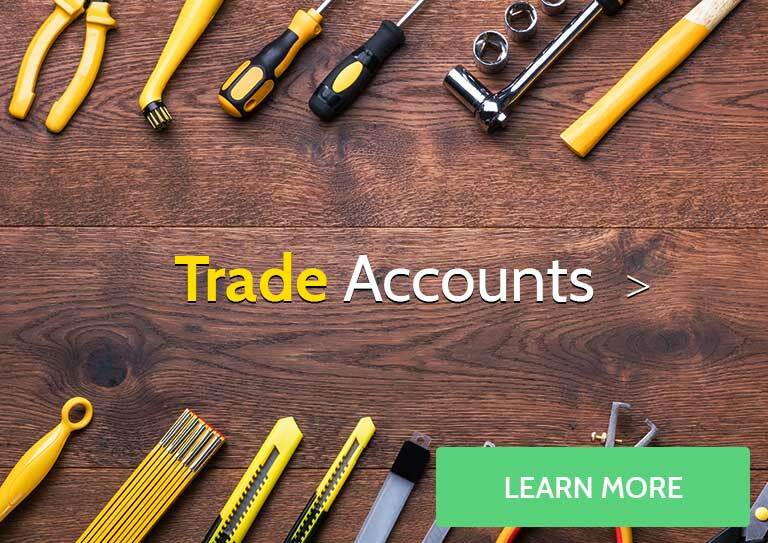 We also offer free next day delivery on most items and a 30 day money back guarantee and best price promise on all our products. Sounds good? Then come and join the thousands of satisfied customers who have already installed electric radiators in homes and businesses across the country! 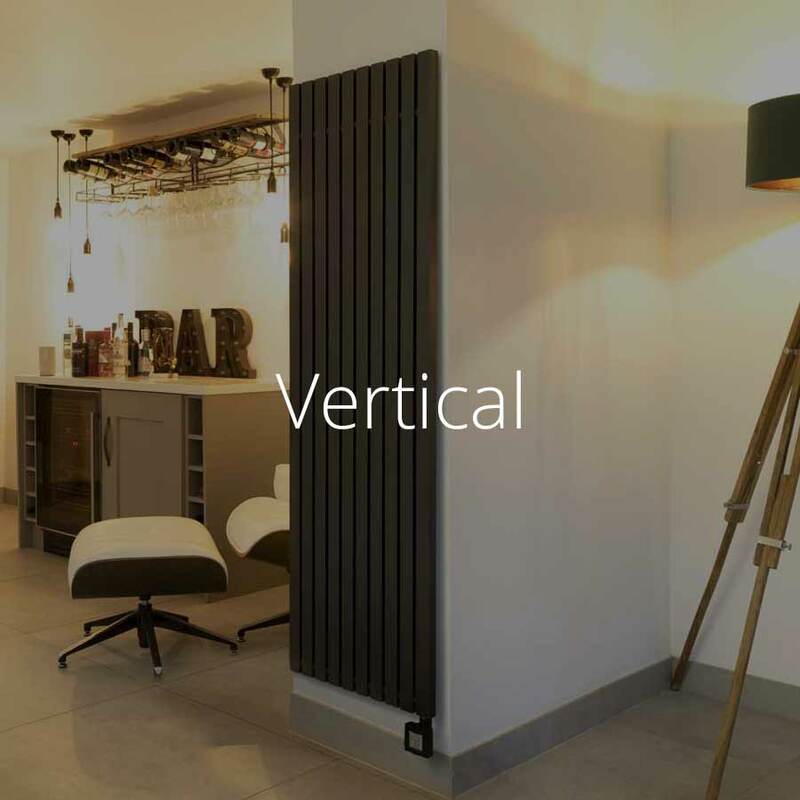 What size are SmartWave electric radiators? 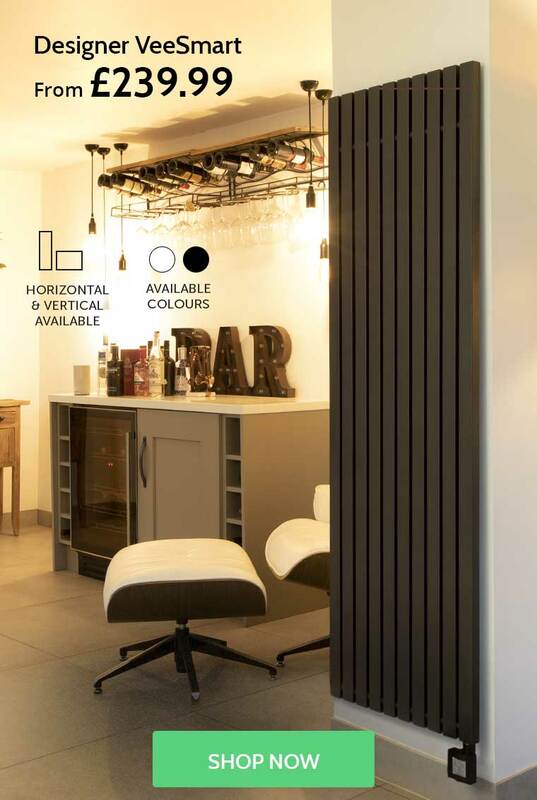 SmartWave electric radiators are available in a range of sizes with options to suit everything from the largest to the smallest room. You can use our interactive radiator calculator to work out what sizes you will need to heat your room effectively. Simply enter the dimensions of your room and the calculator will work out the total wattage required to heat the room. Then all you have to do is choose a radiator, or combination of radiators, which adds up to the required wattage. 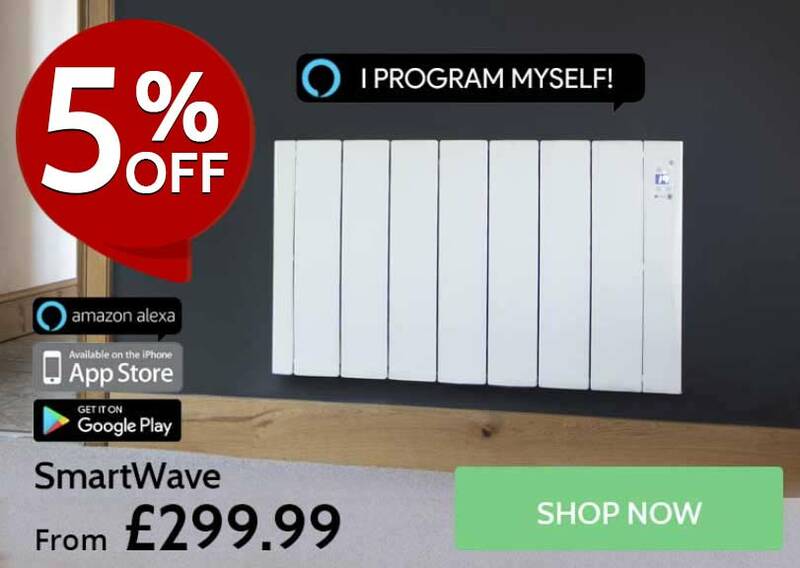 We sell SmartWave radiators in 450w, 800w, 1100w, 1400w and 1700w sizes. What warranty comes with the SmartWave? 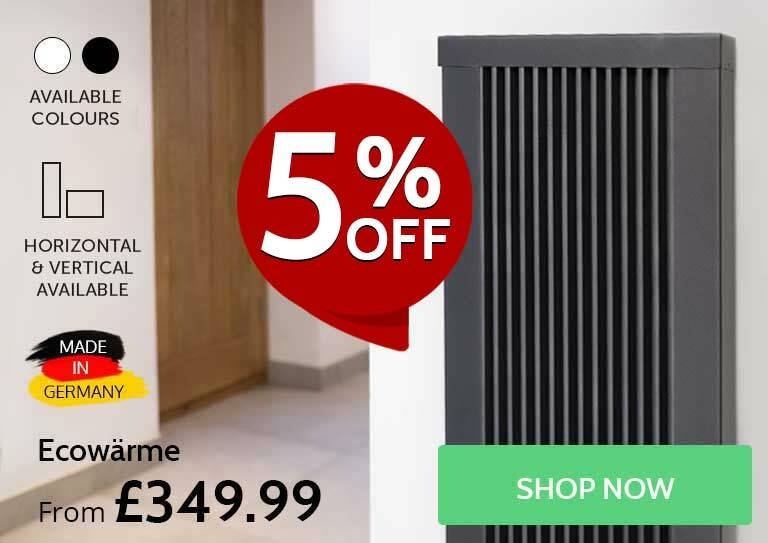 Haverland SmartWave Electric Radiators come with a 3 year manufacturer’s warranty and a lifetime guarantee on the body of the radiator. Haverland accessories come with a 1 year warranty. You can calculate what size radiators you need to heat your room using our radiator wattage calculator. The maximum power output of each of our radiators is measured by its wattage. The calculator will work out what total wattage will be required to heat your room effectively and efficiently. You will then need to choose radiators which add up to or exceed the required wattage. It is very important that you do not try and heat your room with smaller radiators than recommended. 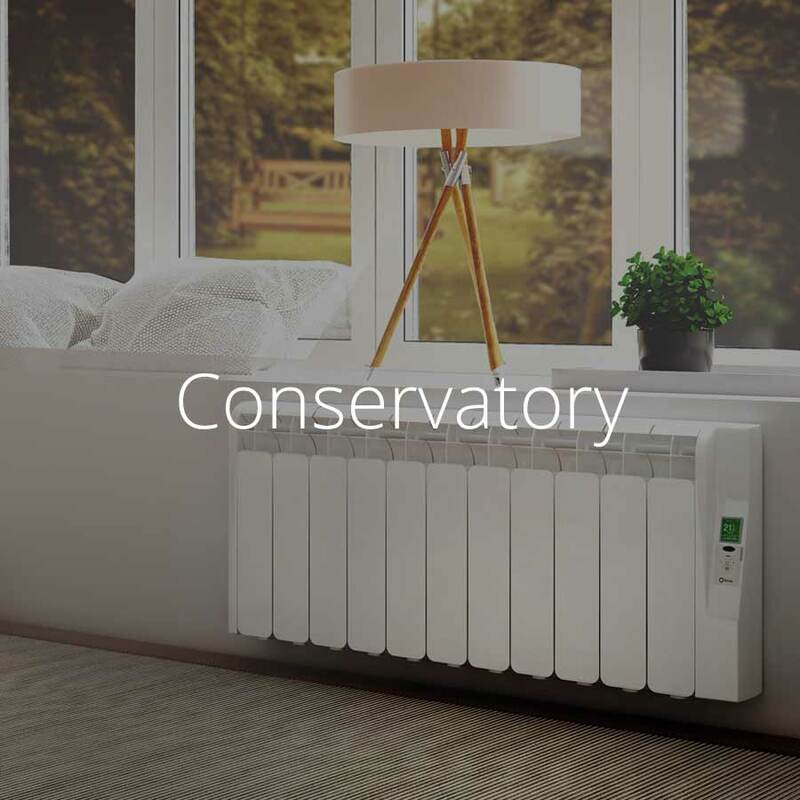 Under-specifying your heating will not save you money in the long run because your radiators will have to work very hard to maintain comfort temperatures, decreasing their energy efficiency and driving up your heating bills.